We are a global nutrition company that sells its products exclusively through a large network of independent members in more than 90 countries. 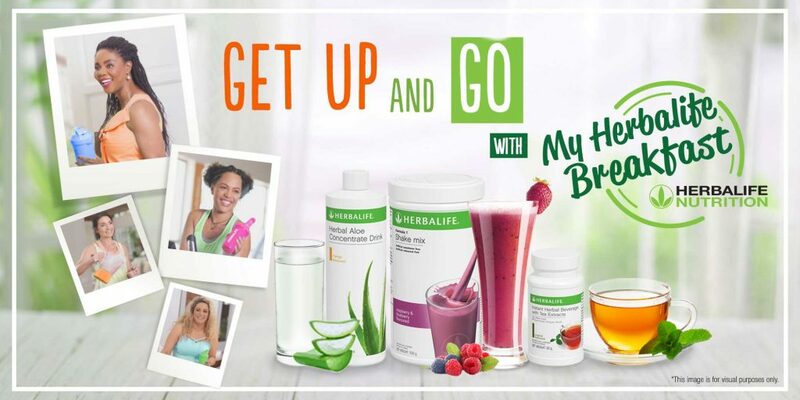 Our products are underpinned by science and include protein shakes and snacks; vitamins and nutritional supplements; sports, energy and fitness drinks; and skin and hair care solutions. We support the Herbalife Family Foundation (HFF) and its Casa Herbalife programs which bring good nutrition to vulnerable children. We also sponsor world-class athletes, teams and sporting events around the world, including the LA Galaxy and champions in many other sports.